Wrinkles in Time is a book about an important discovery in cosmology, the team of scientists behind it, the journey to it a for the most part George Smoot’s part in it all. The discovery in question is the small anisotropies that were discovered by the COBE team that showed that gravity is sufficient to get the structures we see in the Universe now – such as galaxy clusters etc,from the Big Bang. I’ve had this book sitting in my bookshelf for several years, and as it often-times happens with books that do that, I had forgotten what it was about, why I had wanted to read it,etc. Now that I’ve just finished reading it, I’d tell the past me that you should have started reading it a lot sooner. It’s not just another cosmology book written for the general public – it’s much more personal, specific and very interesting. 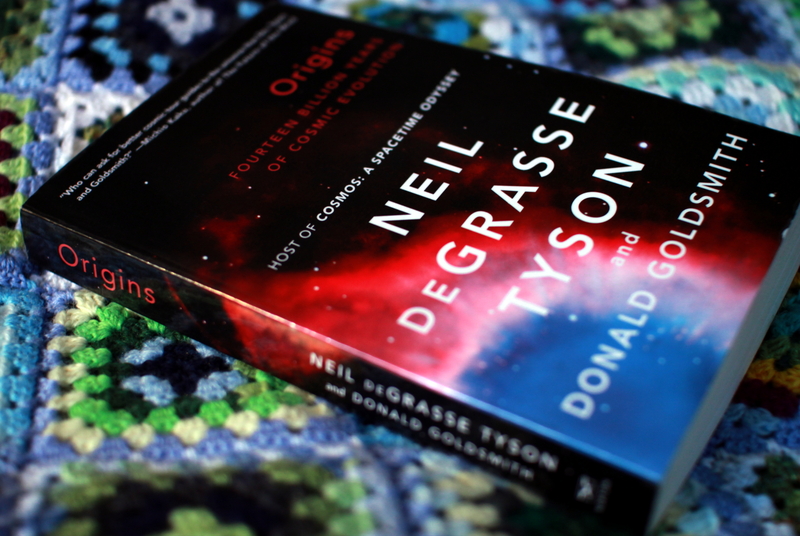 There is quite a bit of suspense in this book, and adventure, so at times you might forget that you’re reading about a discovery in cosmology that earned the scientists behind it a Nobel prize in physics. In this book you can read about how the COBE satellite came into being, what was discovered from its data, and also why did the scientists also have to visit a jungle in Brazil and the South Pole, to get to the knowledge we now have. Just to mention also – you don’t need to know a lot of mathematics or physics to read and understand all of this book, it explains everything relevant you need to know. Do remember though, that the book was first published in 1993.. If you’re interested in how exactly scientists have come to understand the size and distances in our Universe, then this is a great book to read, as it starts from the beginning and gets to almost the present day in a speedy fashion without delving into the biographies of the various connected scientists for too long. In the book you can find out who tried to measure stellar parallax and why some were more fortunate than others in doing so, how astronomers figured out that there are other galaxies and how big ours is and you get all the way through the competing big bang and steady theory to the inflation, dark matter and dark energy. The authors don’t go into too much detail, but if you want to read more, you’ll find a helpful bibliography at the end of the book. I did enjoy rushing through the book more as a reminder. At some point I did feel as if I’ve read this book before, but I’m sure that it’s just because of the same topic that you can come across in several books about the history of cosmology. 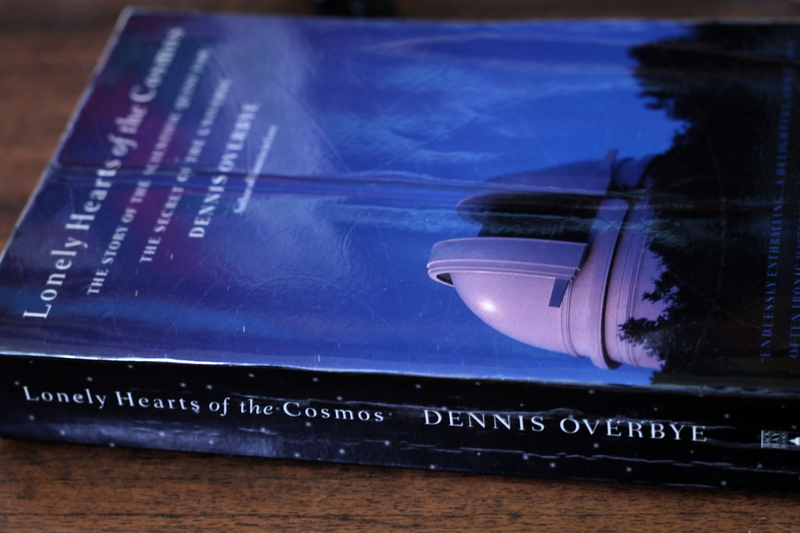 If you’ve never read anything about the history of cosmology, this book would be a great start if you don’t mind that it was published twelve years ago. This is another one in the long line of books dealing with the story of cosmology, how scientists discovered the dark matter and dark energy, how they tried to determine the value of the Hubble constant and find out how old the Universe is. It also tells about the different methods and objects that the scientists used for getting all the necessary data. In general the idea of the book is good. However it got a bit too rushed and difficult to understand who did what when it dealt with the supernovae measurements and the two teams that were racing each other (Both ended up with the same Nobel prize). Otherwise it was okay, not too fancy and thrilling though :). 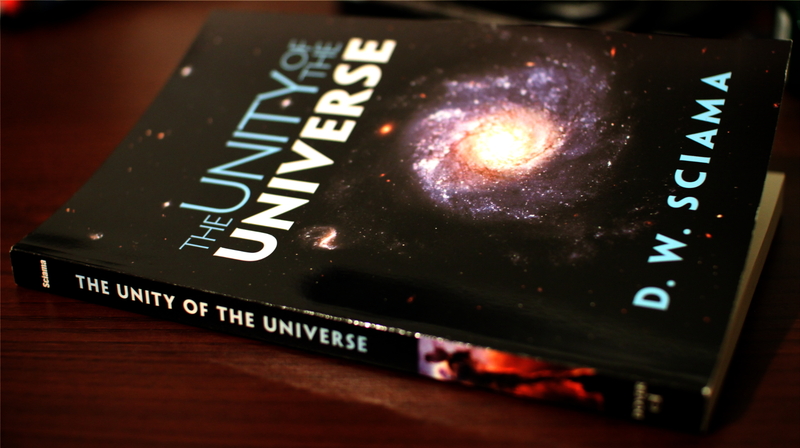 This book is about the history of cosmology. Another one in a long line? Not exactly. This would be the one you’d find in the bibliography in other books. It was quite good, some funny bits in it, and doesn’t seem to leave out anything important. Not many (or any?) equations, easy enough to understand, but would need some basic knowledge of modern cosmology to be simple and enjoyable. I originally got this book as a final exasperated sigh – it keeps turning up everywhere and I hadn’t read it, the same with two other books, one of which was Arthur Koestler’s “The Sleepwalkers” and the other Timothy Ferris’ “Coming of Age in the Milky Way”. I thought they might all be a bit too similar, but as it turns out, at least The Sleepwalkers and The Lonely Hearts are definitely not. However as a side-note – there are several other books that deal with the same topic (kind of) as the Lonely Hearts: “About Time” by Adam Frank, “The Inflationary Universe” by Alan Guth and “The Edge of Physics” by Anil Ananthaswamy. So if you’re interested in that, read those books as well 🙂 . 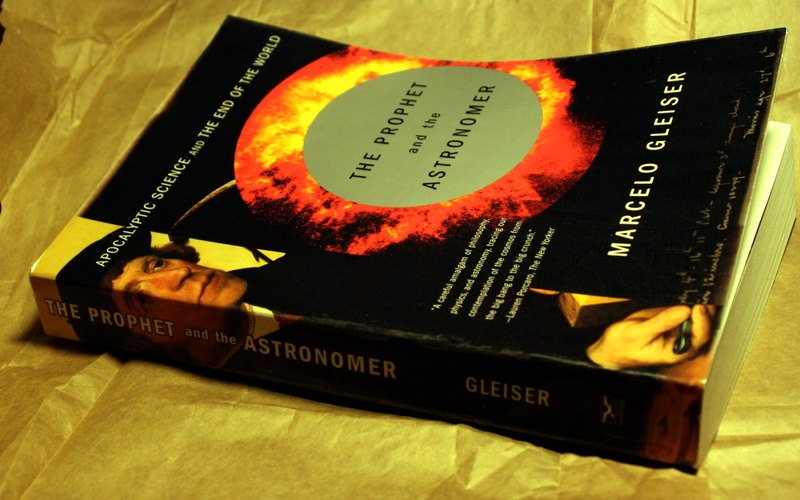 The Prophet and the Astronomer is a mix of cosmology, religion and history of astronomy. As such it’s an interesting read and a good way to extend and connect your knowledge from two different fields – astronomy and religion. I particularly liked the first chapters where it dealt with all the ways in which the world could end, both what some religions say and how it might actually come about – comet maybe? or the asteroid flying past us on Friday? Anyhow that was the part I enjoyed the most, as it had some new information for me. It has a lot of helpful schematics and is easy to read and even if you already know quite a bit about cosmology or prophets predicting an apocalypse, it is still interesting enough so you wouldn’t fall asleep while reading it. Sometimes it’s enough to hear a book mentioned once to go out of my way to try and find and read it. With this book it wasn’t so. I’d heard or seen it mentioned on several occasions and yet, when I finally had the book at an arm’s reach, it stayed there among numerous other books for some months, I suspect that despite everything I still judge a book by its cover and this one doesn’t make you want to grab it and read it at one go. However now that I’ve finally finished reading it, I have to admit that it’s great despite the fact that even a Quantum Mechanics textbook on my shelf looks more inviting than “The Inflationary Universe”. The subject for the book, as the title suggests, is the inflation theory, which is a hypothesis that after the initial big bang start for the universe, there was a period of rapid inflation, in which the size of the universe grew exponentially, making it possible for whatever it was that was involved in the big bang to be a lot smaller than in the original big bang theory. By the way, if you happen to be a fan of the series “The Big Bang Theory” and you’re maybe a little more interested in physics and cosmology than Penny is, then I really recommend reading it. You’ll find some topics that have been mentioned in the series, for example magnetic monopoles. It covers all the topics necessary for understanding the inflation theory and the road to it – modern cosmology, particle physics and grand unified theories. 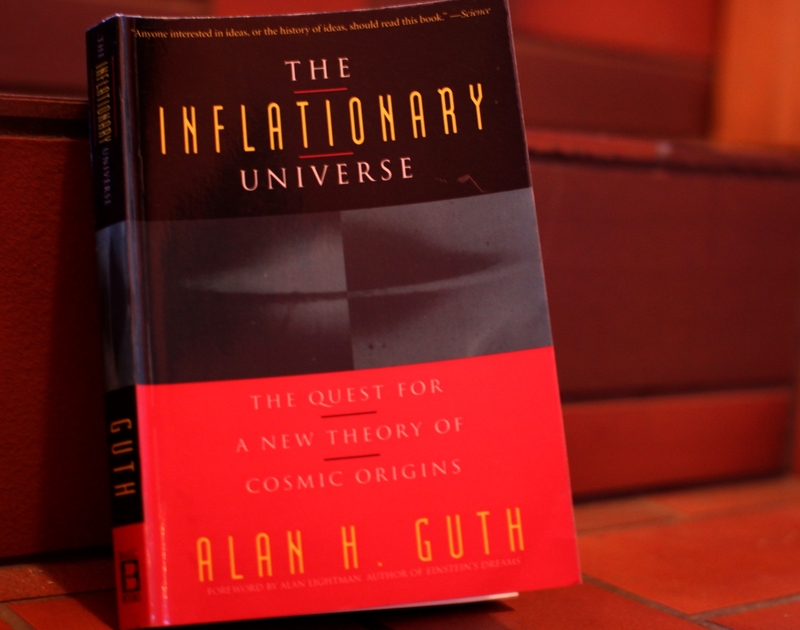 I liked it, but I have to warn anyone planning to read “The Inflationary Universe” – it does contain cosmology and particle physics. It isn’t necessary to understand a lot of mathematics though – it would be difficult to find any equations in the book, but without elementary familiarity with the big bang theory and particle physics, it wouldn’t be easy to read and comprehend. If you’re unsure, read Peter Cole’s “A Very Short Introduction to Cosmology” or something similar before starting on “The Inflationary Universe”.